Last pieces up for grab. 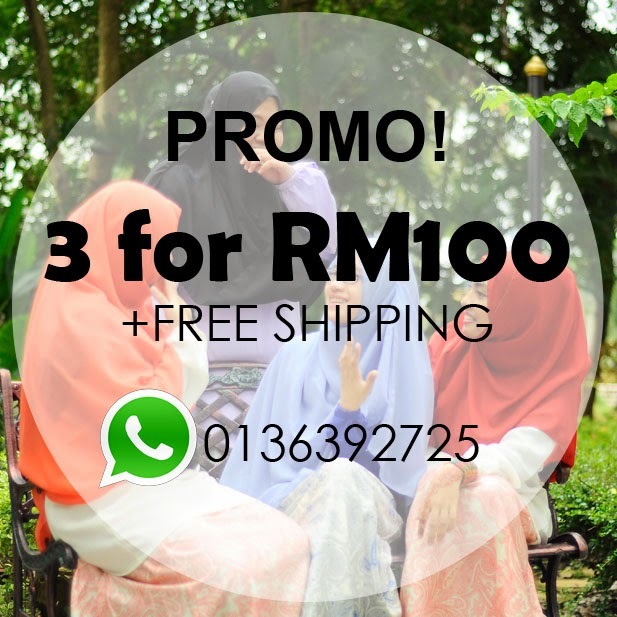 Pick any 3 wideshawls for ONLY RM100 + free shipping. WhatsApp <NAME> <ADDRESS> <CODES> to 0136392725 to order.